Our CNC facilities and technicians are capable of manufacturing high quality, engineering grade geometries for a wide range of applications, i.e. fiberglassing, casting, and modelmaking. This technique is highly versatile and is capable of creating engineering quality componentry, masters, and moulds. Our techniques are able to produce hard surface and organic forms. Provide a design or we can work with you from concept to product. 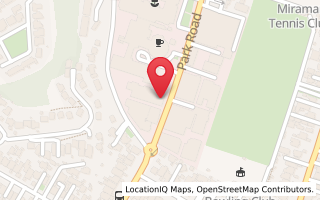 Our CNC technicians manufacture the product to specification. A product can be finished and prepared in-house if required. Curved component for exhibition furniture pieces installed in Waikawa Museum. Fiber-glassing buck for a high capacity mobile water tank; CNC machined and hand finished. 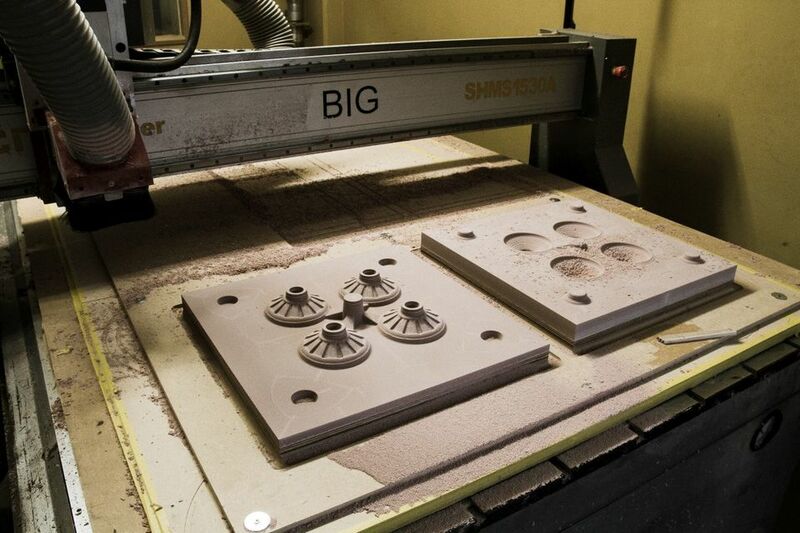 CNC milled tooling board component moulds for the Tanqueray Shaker Series. 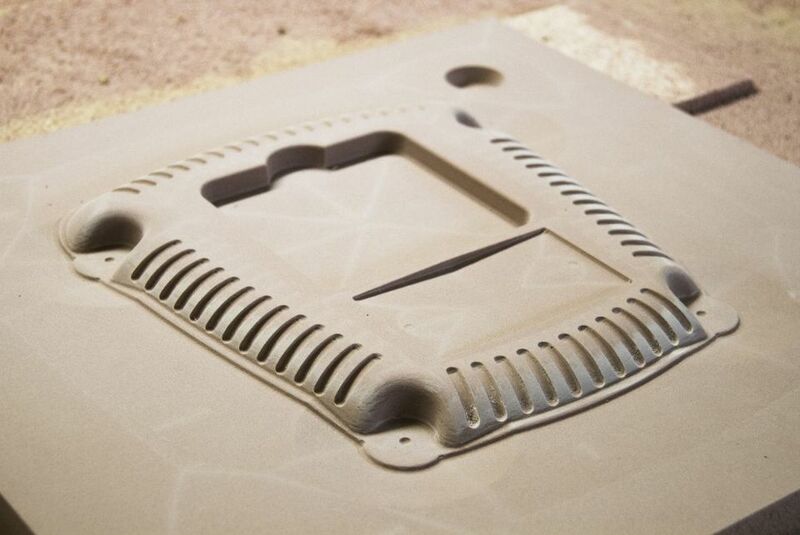 CNC milled tooling board base mould for the Tanqueray Shaker Series. 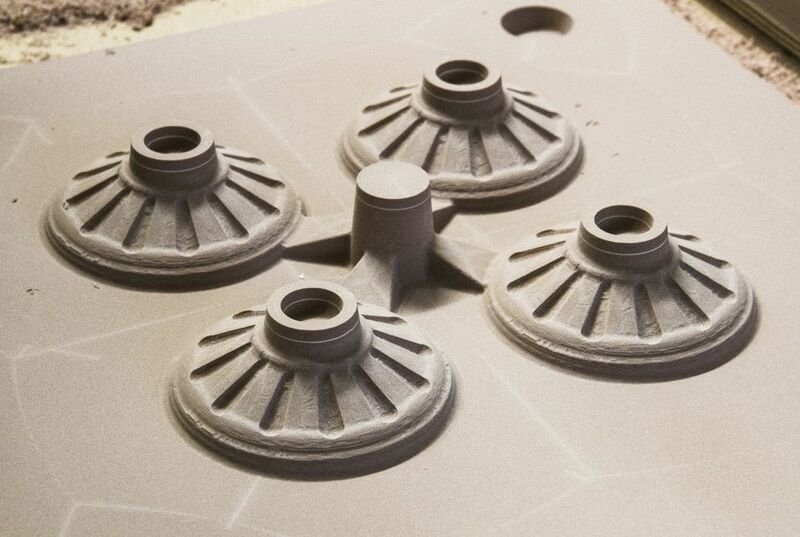 Iron sandcasting master moulds for Tanqueray Imperial Shaker series bases. Imitation steel components for Waihi Museum, prior to painting - 3D cut MDF. Imitation steel wheels for Waihi Museum, prior to painting - 3D cut MDF. Resin casting master mould for a retail window display for Partridge Jewellers. Tuatara head negative fiberglass mould - 3D cut CNC custom wood. Fiberglass Tuatara head - released positive. 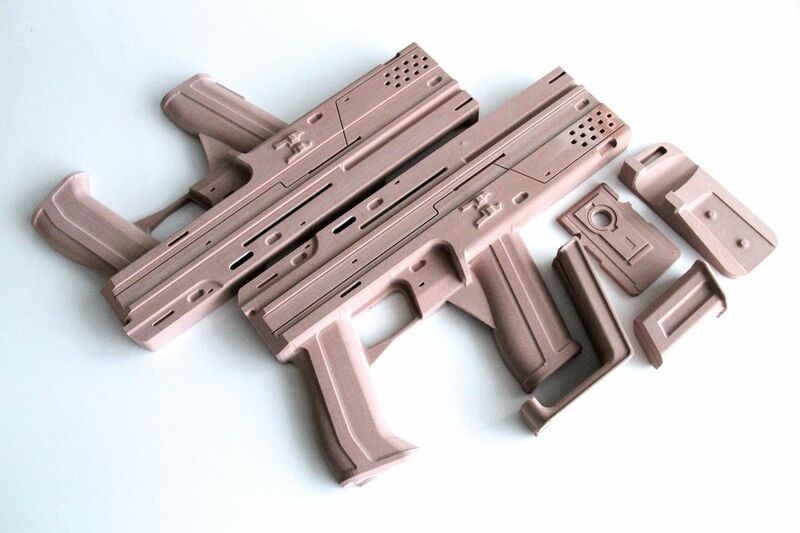 Weapon 3D cut for 2017 feature film 'Ghost in the Shell', modeled at Weta Workshop and machined from Cibatool. CNC milled vacuum forming buck for a custom motion capture locator mask.